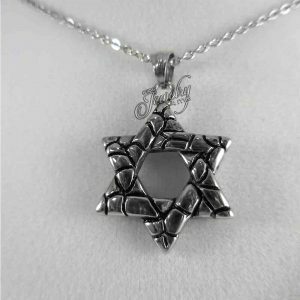 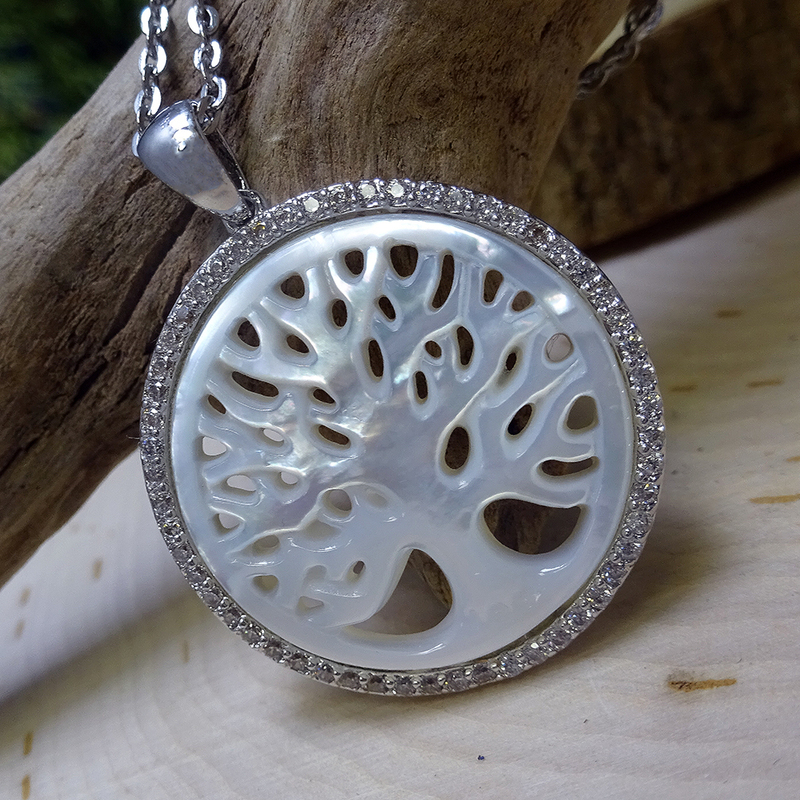 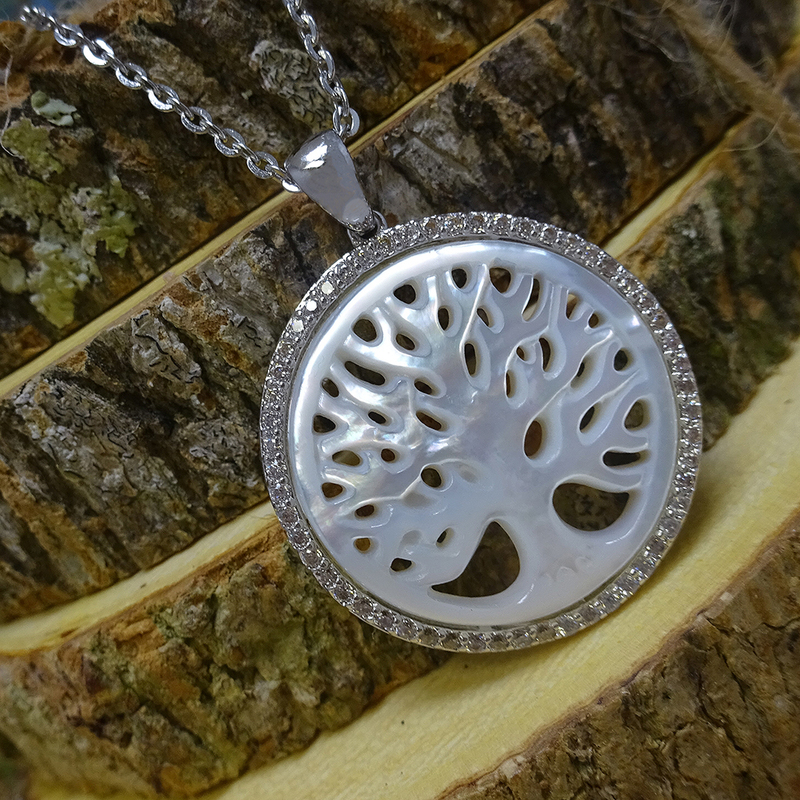 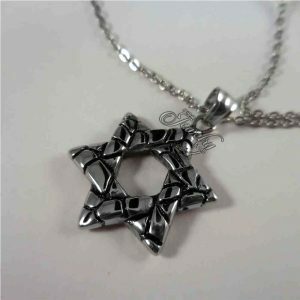 Let your style shine in those evening parties with this Large Silver “Tree of Life” Mother of Pearl Pendant CZ Necklace. 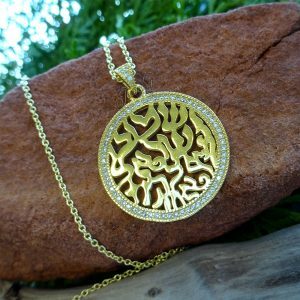 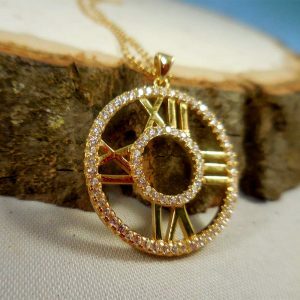 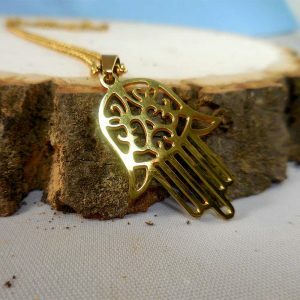 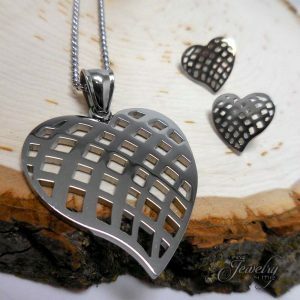 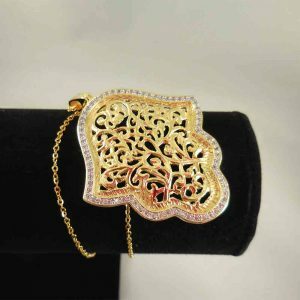 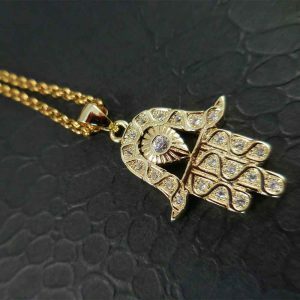 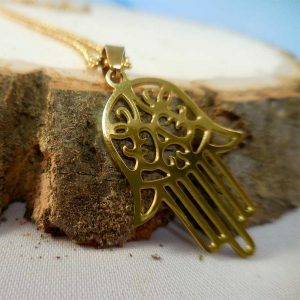 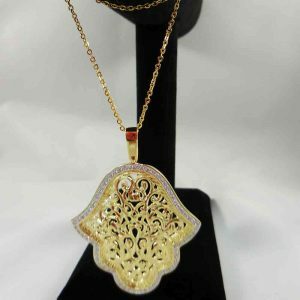 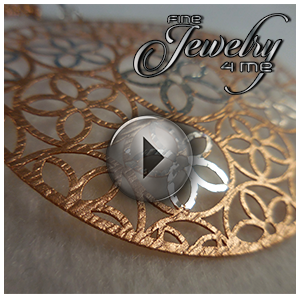 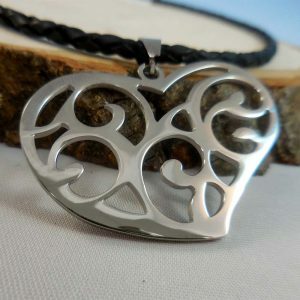 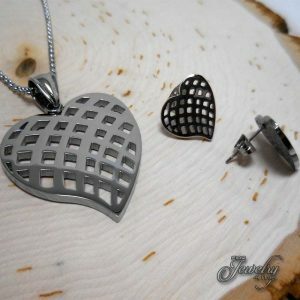 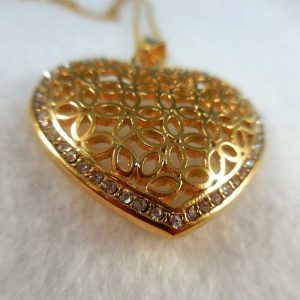 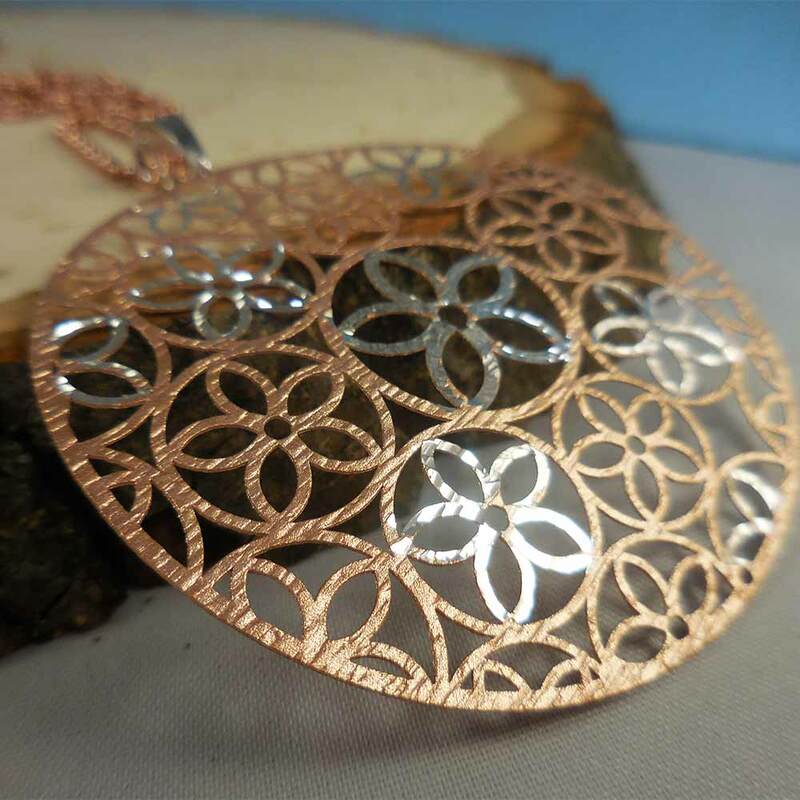 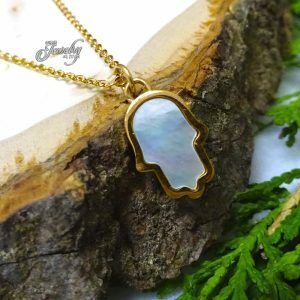 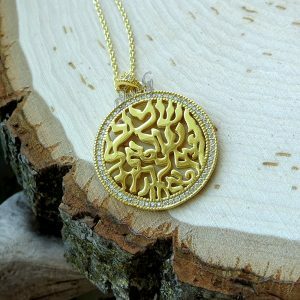 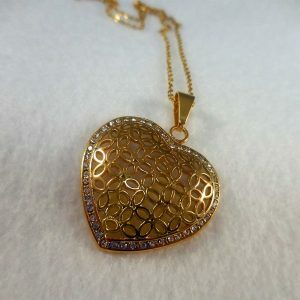 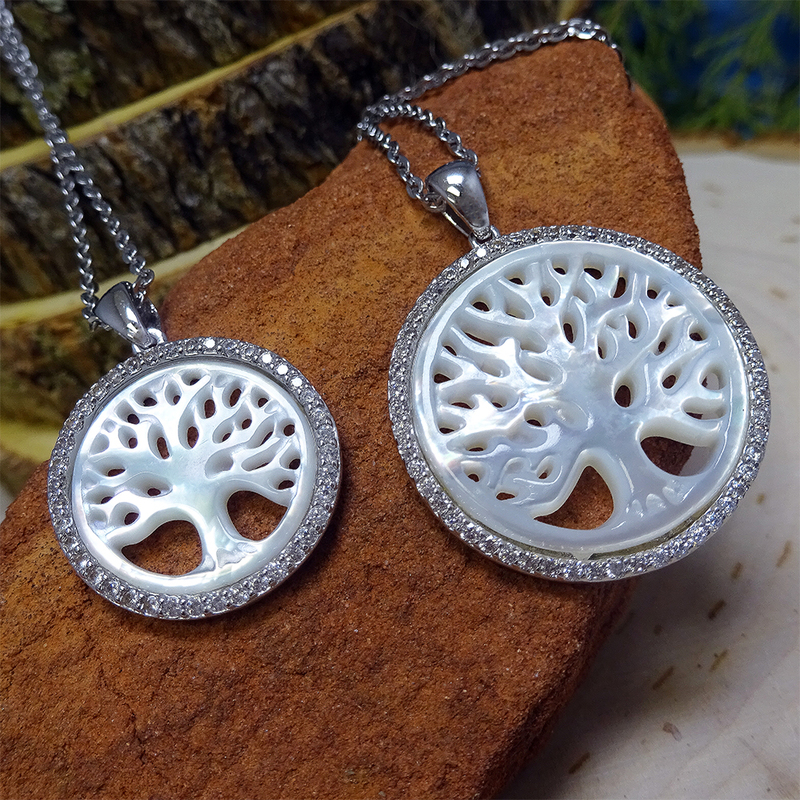 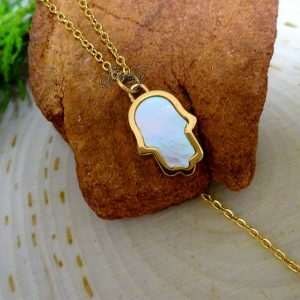 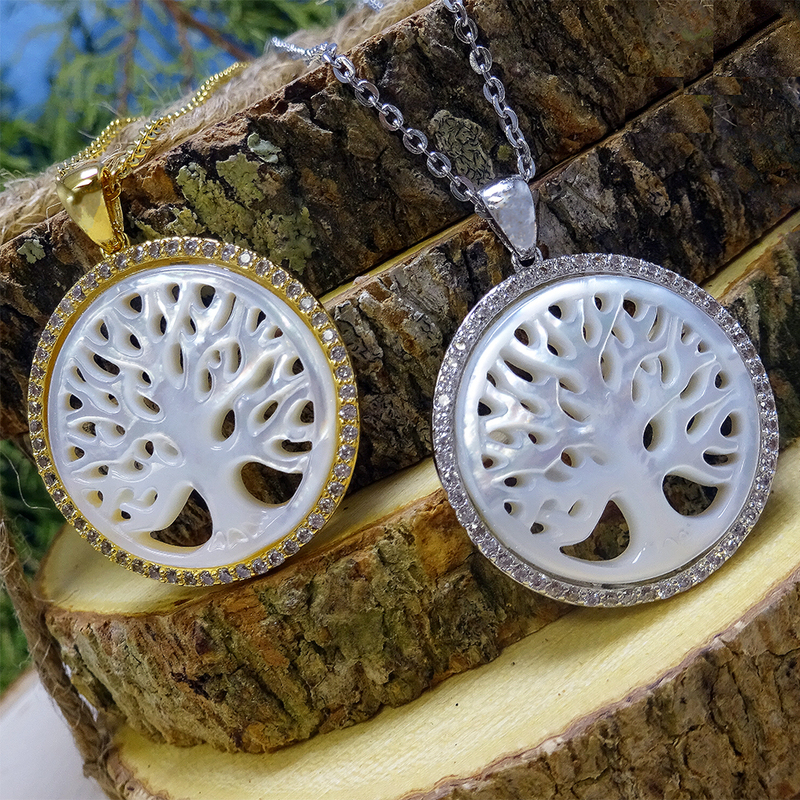 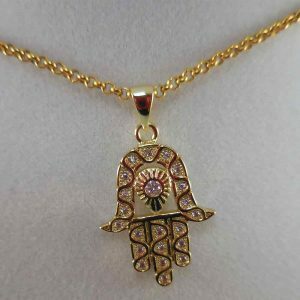 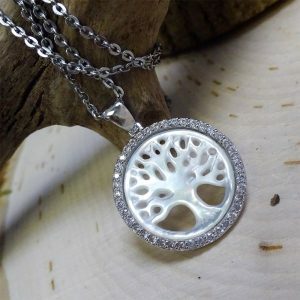 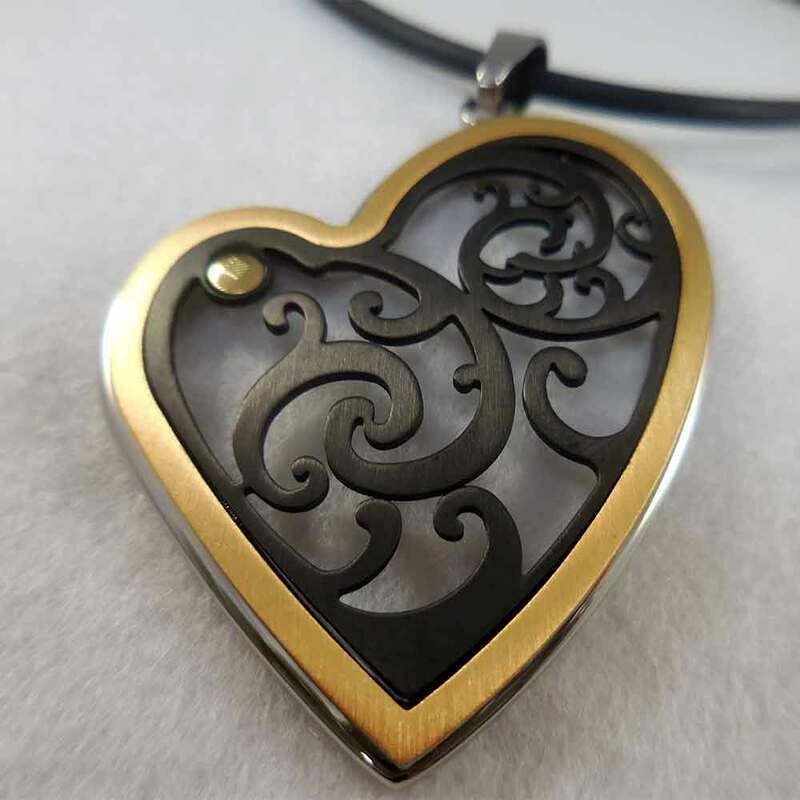 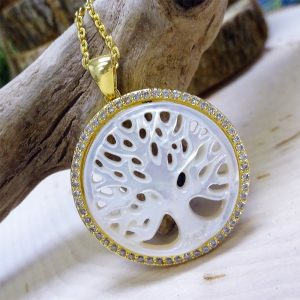 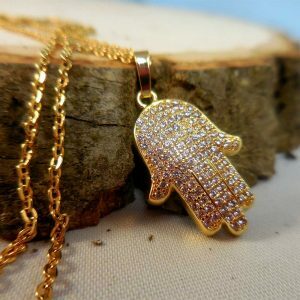 The pendant has an artistic tree design that gives an awesome look when paired with your dresses or casual tees. 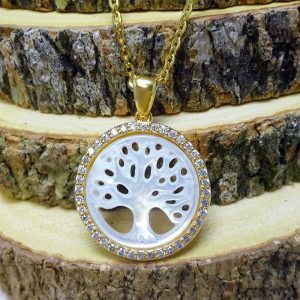 The Tree of life has a variety of meanings which includes knowledge, wisdom, and an insight within one’s self. 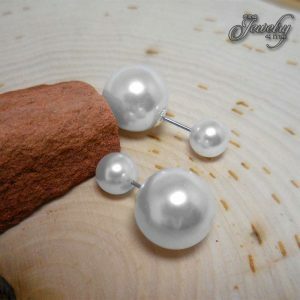 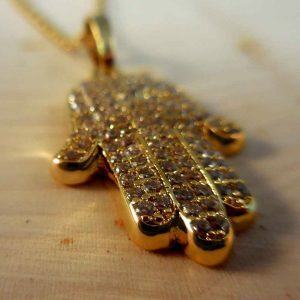 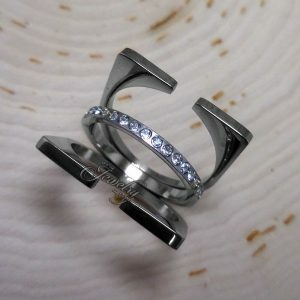 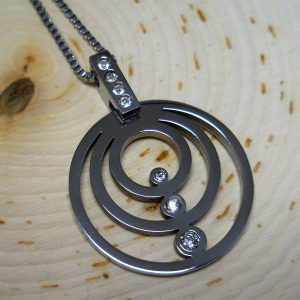 It is a symbol to obtain focus in a quest to find awareness and knowledge. 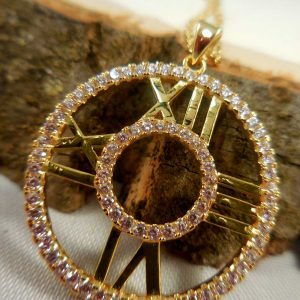 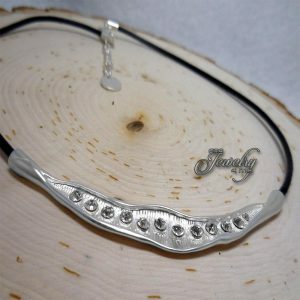 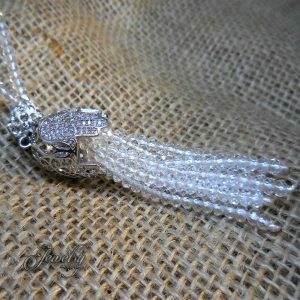 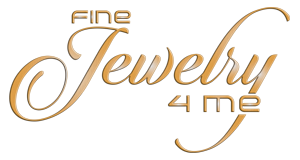 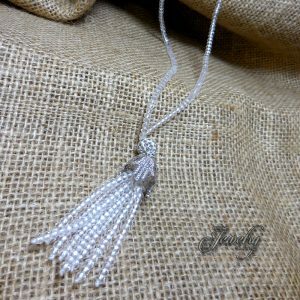 This necklace showcases cubic zirconia stones and a high polished finish. 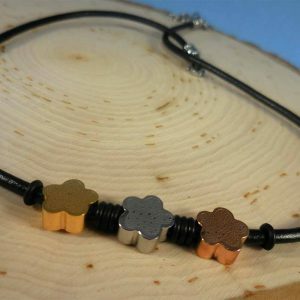 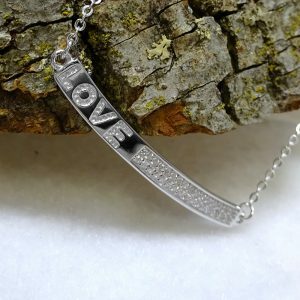 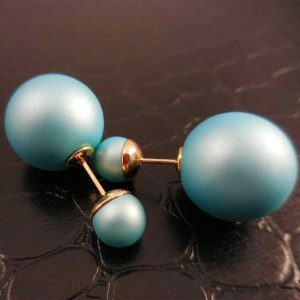 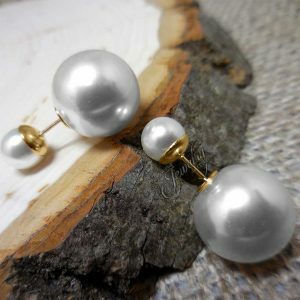 This necklace is simple yet elegant measuring 1″ x 1″ and secures with spring ring clasp, suspended on a 18″ chain.